high school basketball – Fakhr Rulz! Some high school sports are easy to play while others are tough. These sports are considered hard because they are prone to cause bodily injuries to players due to its very nature. Thus, they are considered to be the hardest high school sports to be a part of. You have to train hard, and be physically and mentally fit to avoid any serious injuries. However, once you excel in any of these sports, great opportunities await you. This sport is mentally and physically hard for the athletes. Winning these games always depend upon each individual performance. Subduing and defeating the opponents through points are the aim of the game. You gain points by taking down the opponent, or by reversal when a wrestler acquires the control on his opponent coming from a position of defense. A penalty point is given to a wrestler for any move that places the life or body of the opponent in danger. 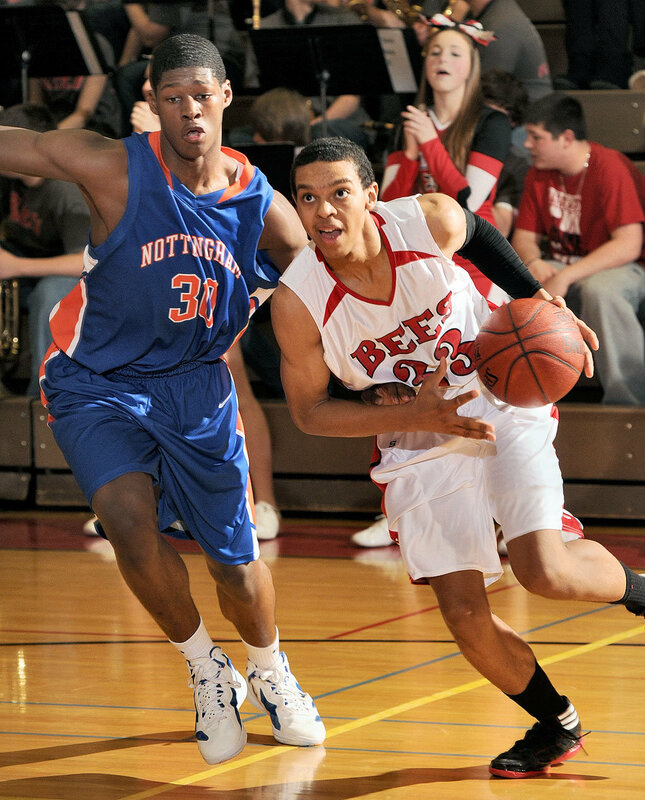 Basketball remains to be one of the most popular sports in high school. Team work is the key to win the game, and every player is expected to do his best. Five players from each team are allowed to play for a given time. Its objective is to shoot the ball in the basket. What makes this one of the hardest sports in high school is the fact that hustling to take control or defending the ball can cause serious injuries. This is another team sport that is tough because of it being too physical. Imagine 11 men on each team, constantly bumping each other to get hold of the football. You simply have to be fit for this game! Tough as it is however, it still remains as one of the more popular inter-school games. Training and preparations are rigid and tough. Baseball is played by two teams. Each of which is composed of 9 players. The game is also known as “bat and ball” game. 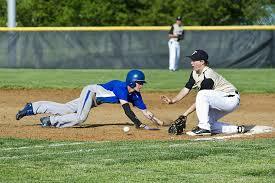 Hitting a speeding baseball as far as you can is one of the skills that a player must develop when playing baseball. Although not as physical as other sports, the mere fact that you have to hit a wheezing ball is a tough skill to develop. Making a homerun earns points for the team. Unlike other sports, there is no time constraint in this game. Each team gets to play 9 innings to finish the game. 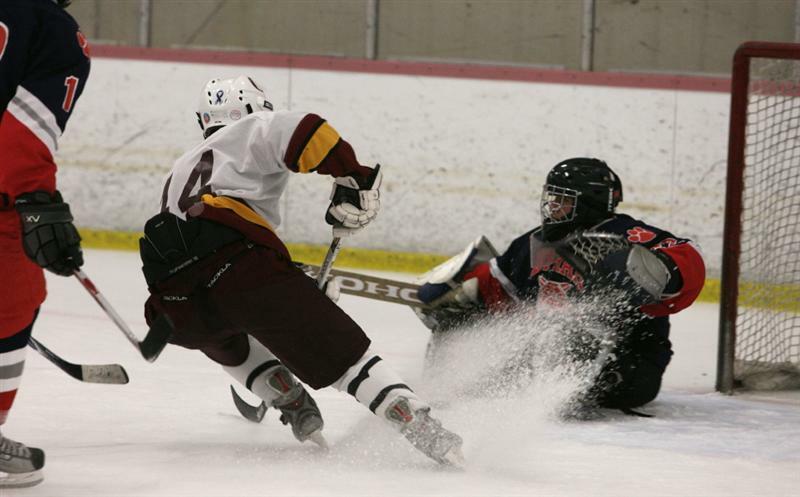 Considered one of the hardest high school sports, skaters use sticks to shoot the hockey puck in the opponent’s net to earn points. This sport is hard since all the players are skating really fast. Control and precision, as well as, focus are essential to win this game. It can be quite physical too. Determination, hard work and physical fitness are essential for each athlete playing any of these sports to be exceptional. Although they are considered one of the hardest high school sports, but they are sporting events that give so much excitement and fun – not only to the players, but the spectators as well. In our list of hardest high school sports, did we leave out any sports you consider hard? Leave your thoughts in the comment section. We would like to hear from you.